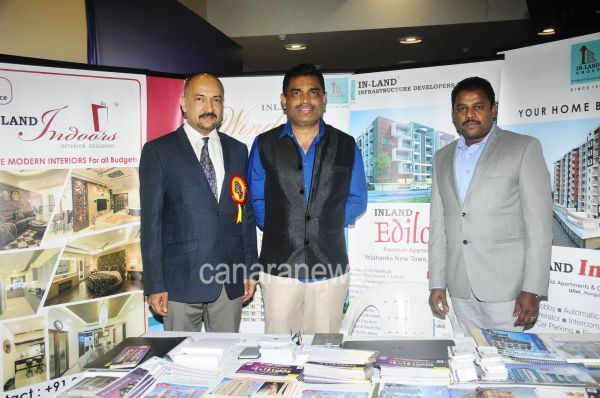 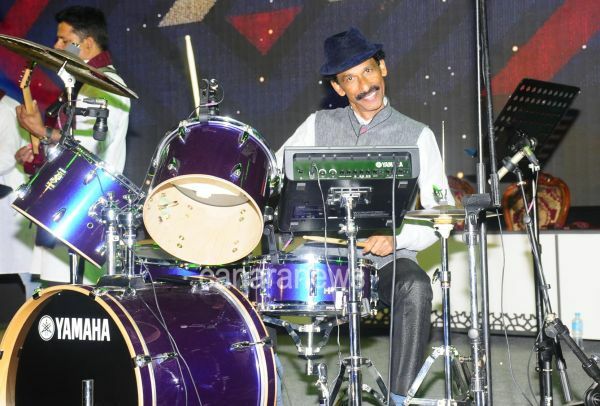 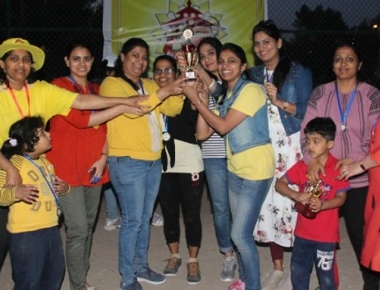 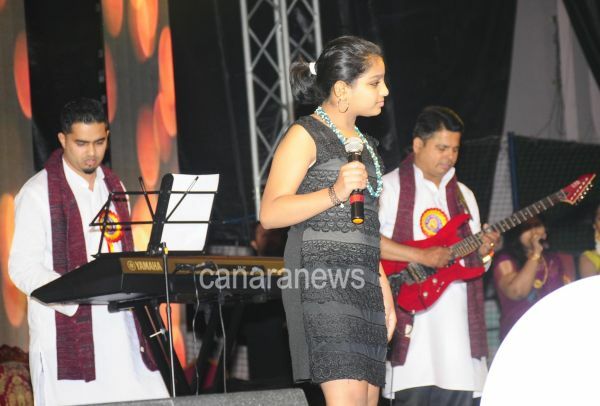 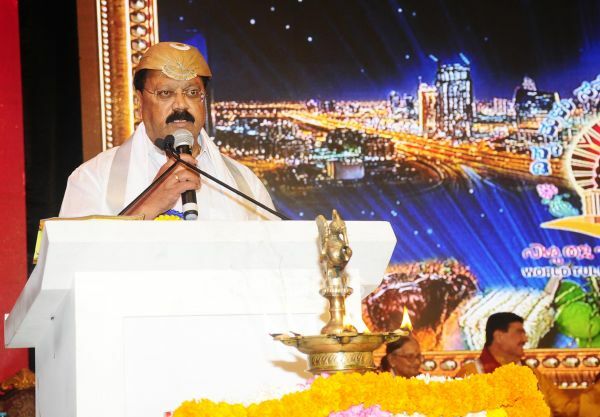 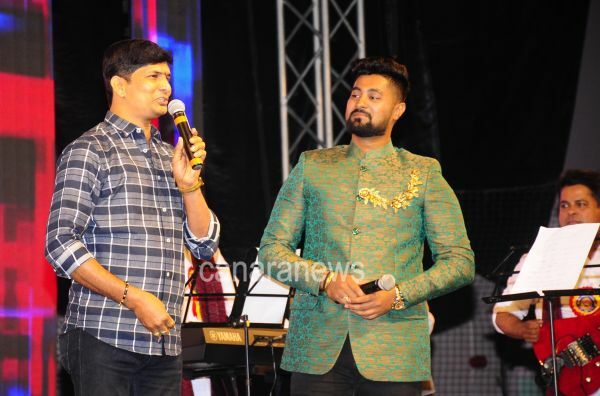 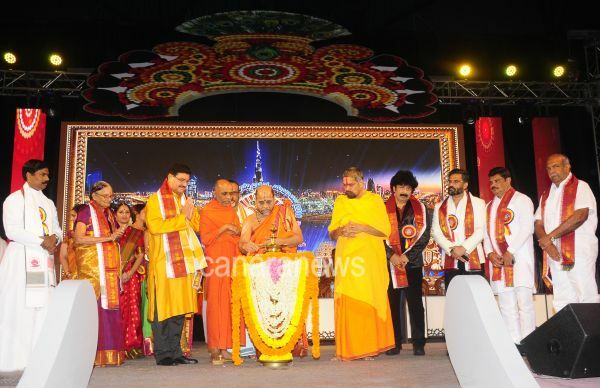 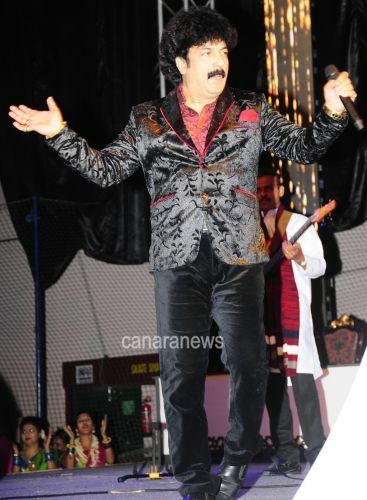 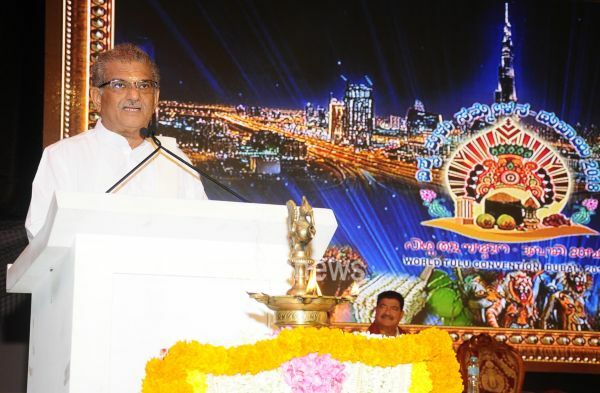 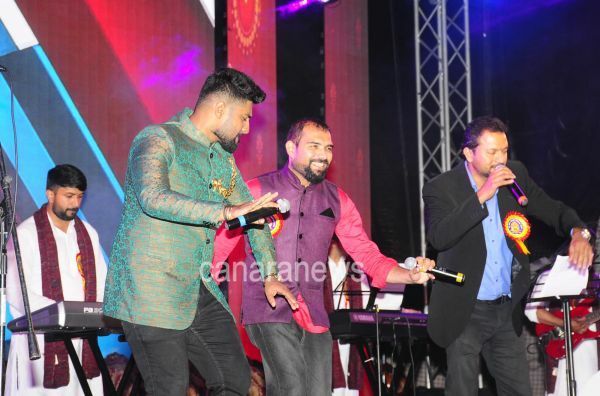 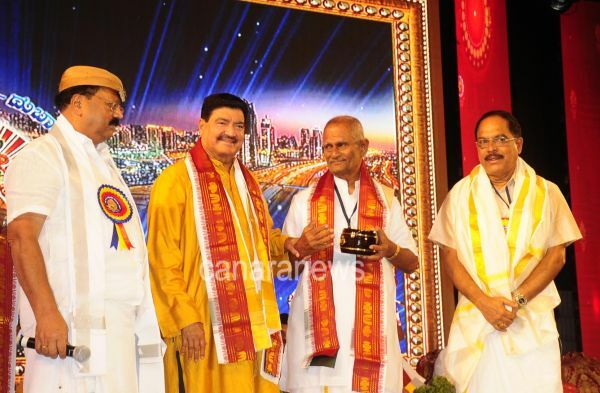 Dubai (Al Nasser), Nov. 24: The two-day event ‘Vishwa Tulu Sammelana Dubai 2018’ was organized in Leisureland Ice rink indoor stadium, Al Nasser, Dubai, UAE. 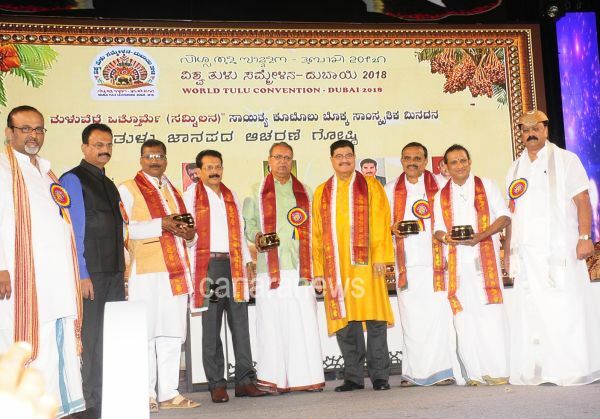 This program was held by Tulu community with the collaboration of Karnataka Tulu Saahitya Academy and Akhila Bharatha Tulu Okkuta. 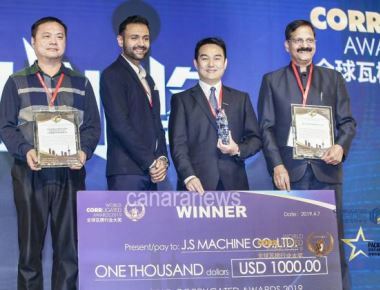 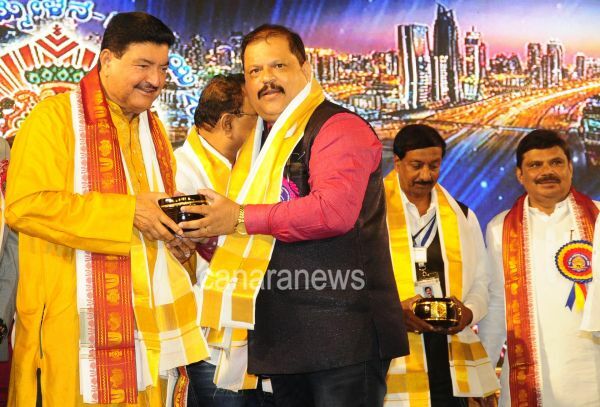 The program was held under the presidency of Dr. B. R Shetty- the founder President of NMC group and he expressed his views in his presidential speech. 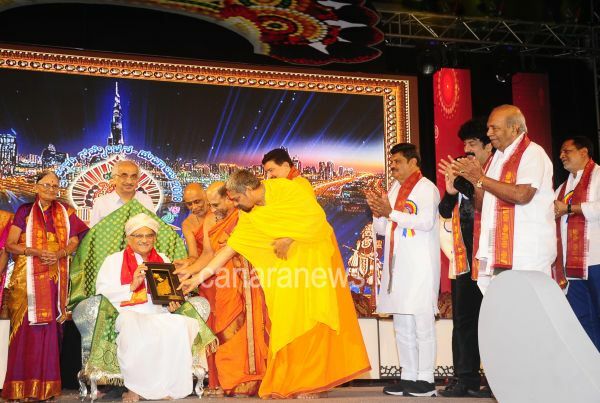 Shri SugunendraTheerthaSwamiji- the Seer of Puthige Mutt, Udupi, Shri Gurudevananda Swamiji- the Seer of Shri Dattaguru Veeranjaneya Swami Kshetra Odiyuru, Shri Mohanadasa Paramahamsa Swamiji of Shridhaama Maanila Shri Mahalaxmi Kshetra, the Bishop of Protestant Diocese of Mangalore- Very Rev. 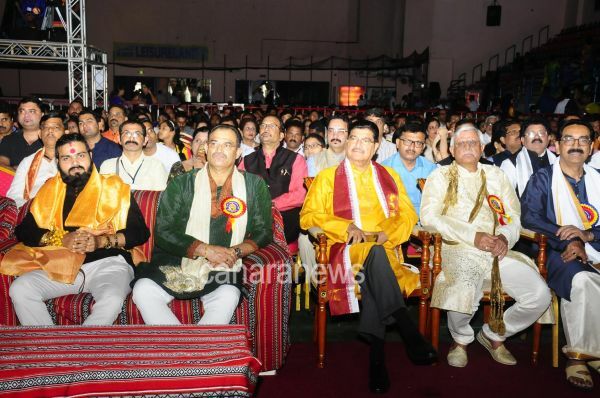 Ebinezer Jathana, the Muslim theologist- Abdussalam Puthige, the senior writer of Mumbai- Dr. Suneetha M. Shetty, the Bollywood actor- Sunil Shetty, the music director- Guru Kiran and the President of Karnataka Tulu Academy- M. C Bhandary and the President of Akhila Bharatha Tulu Okkuta- U. Devadiga were present on the dais and felicitated Padmabhushana Rajashri Dr. D. Veerendra Hegde on his birthday. 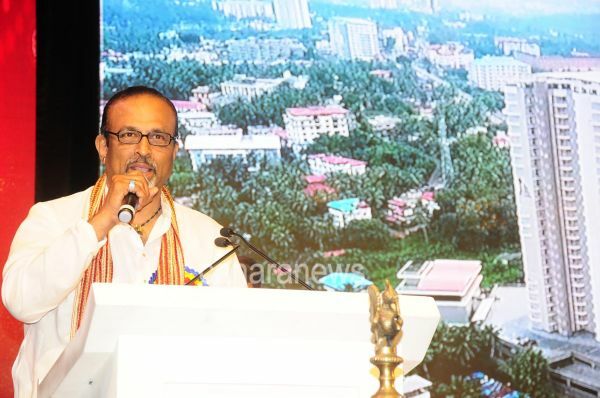 Dr. Hegde expressed his views regarding the event by saying that, “The memories of around six months preparation may fade but the memories of these two days will remain forever. 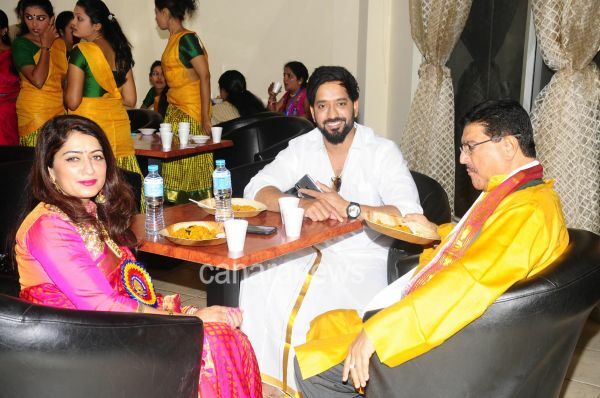 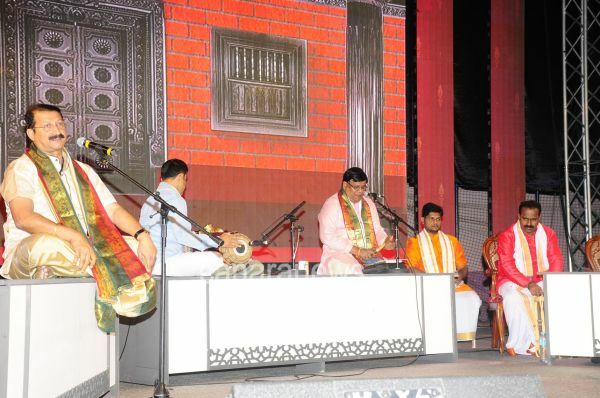 After experiencing this event I feel like I am in my native place and this is the only purpose of this Sammelana”. 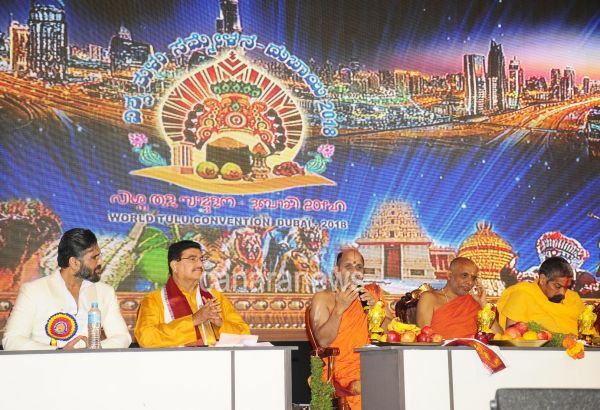 Puthige Seer blessed the gathering by saying that, “Udupi Lord Shri Krishna has sent me to attend this program. 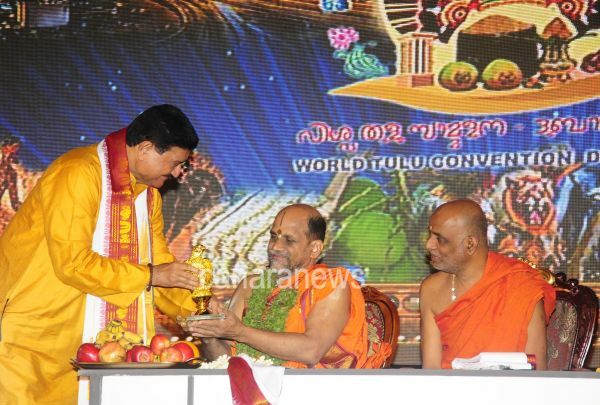 Madhwacharya also had believed in tuluva rituals. 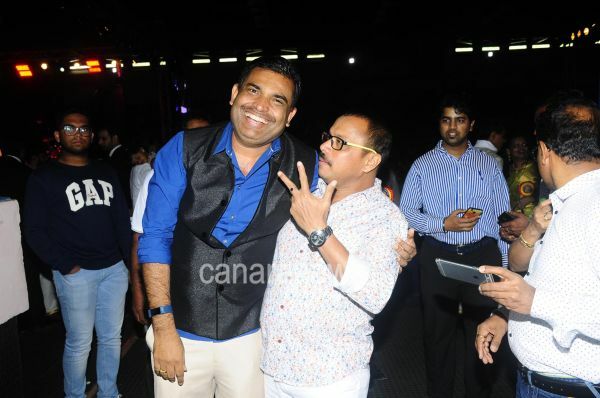 He is also one of the reason for my presence. 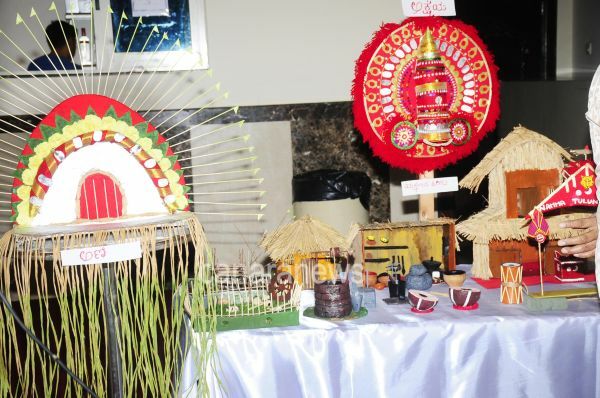 The achievements of Tuluvas are outstanding. 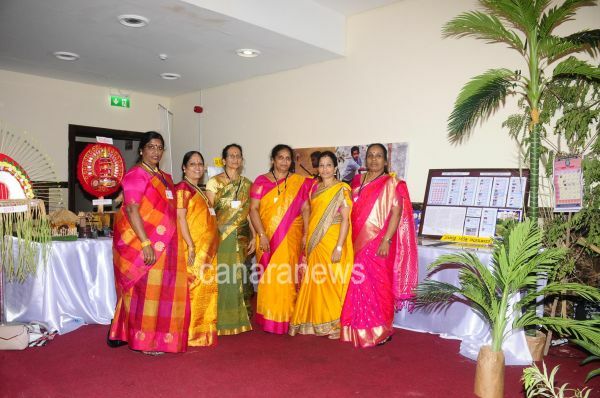 Attaining success is easy for tuluvas.Let their love towards language develop culturally”. 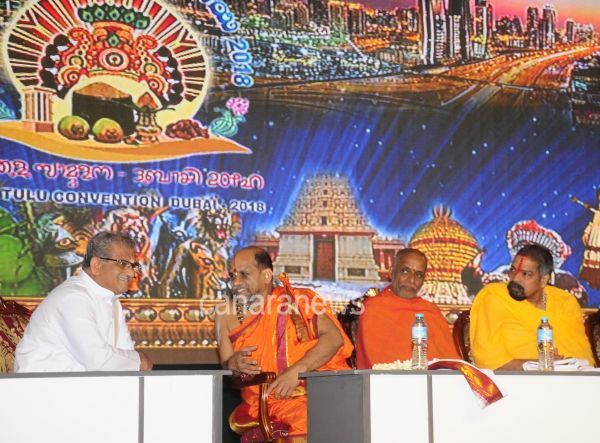 Subsequently, Shri Gurudevananda Swamiji and Manila Shri expressed their views on the occasion. 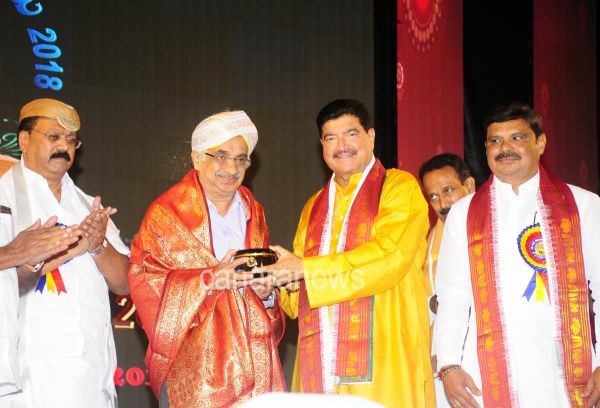 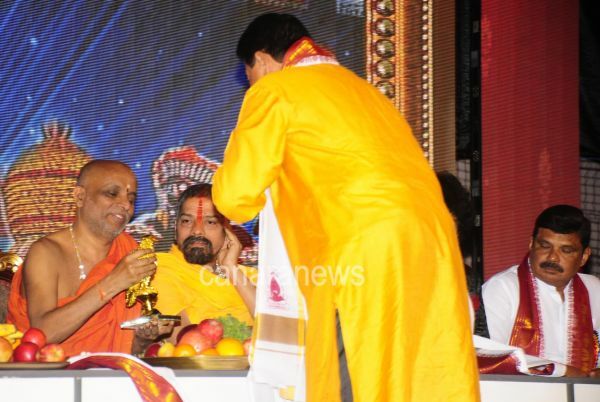 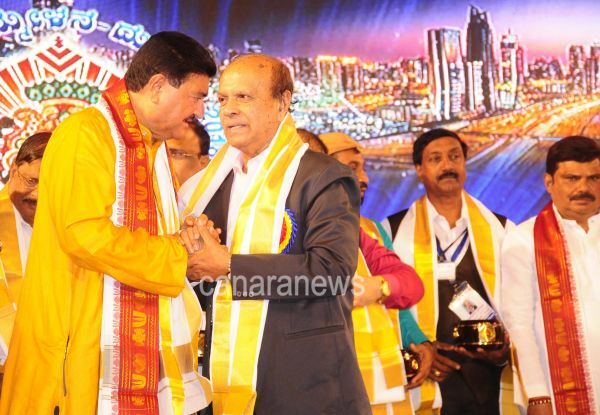 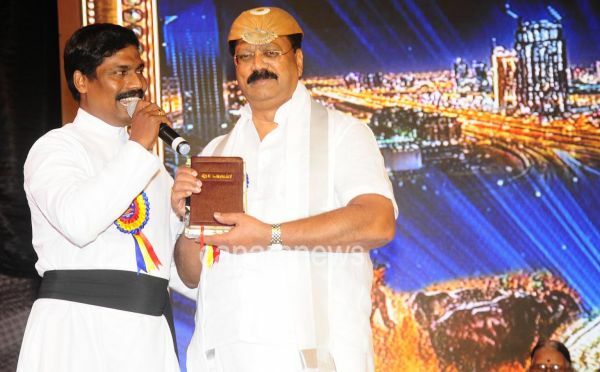 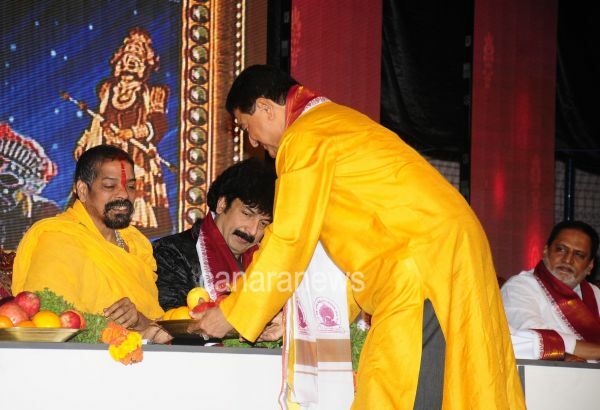 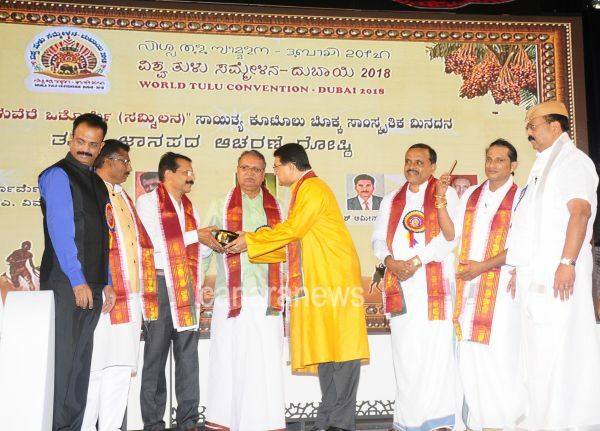 The Bishop Jathana handed over the tulu Bible with the history of around 180 years to Dr. B. R Shetty after expressing his views about the event by saying that, “Let this Sammelana be the symbol of togetherness”. 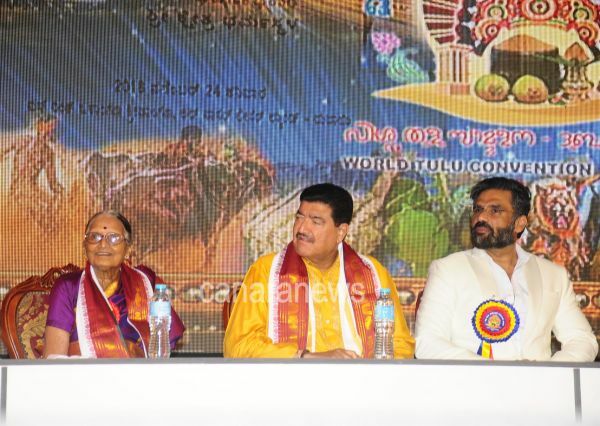 Suneetha Shetty described the overview of Sammelana and her love towards tulu language and said that, “Government should consider tulu as second language in Karnataka. 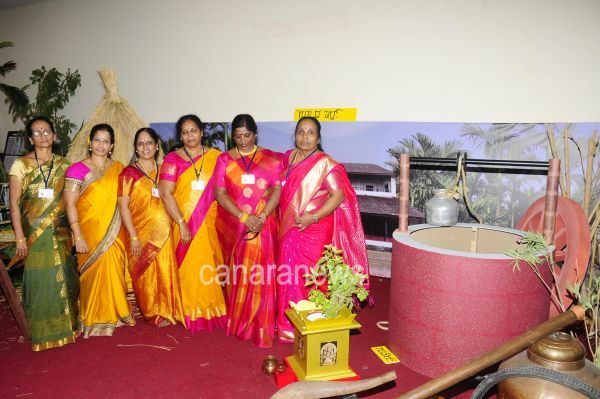 From the year ahead, one day should be celebrated as Tulu Day”. 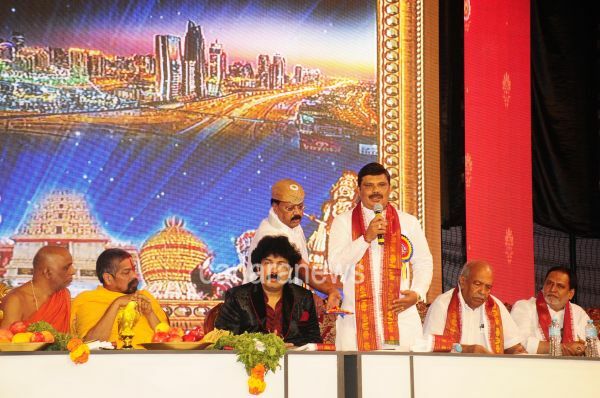 The main organizer of Tulu Sammelana- Sarvotham Shetty Abudhabi welcomed the gathering. 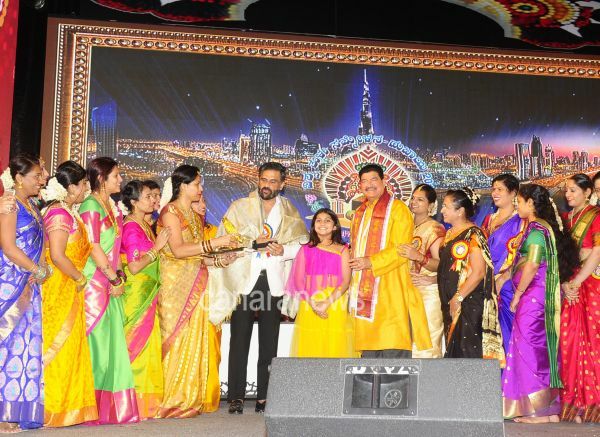 The head of Overseas Tuluva Okkuta Dubai- Shodhan Prasad proposed vote of thanks. 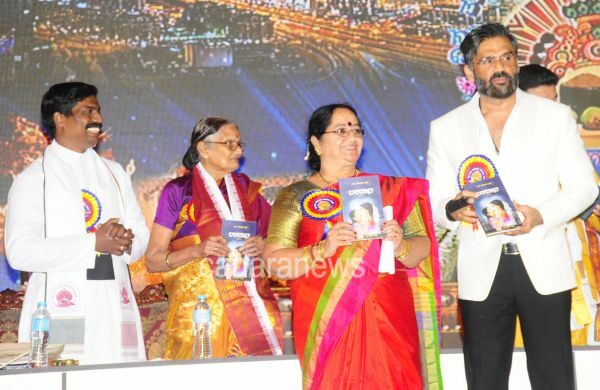 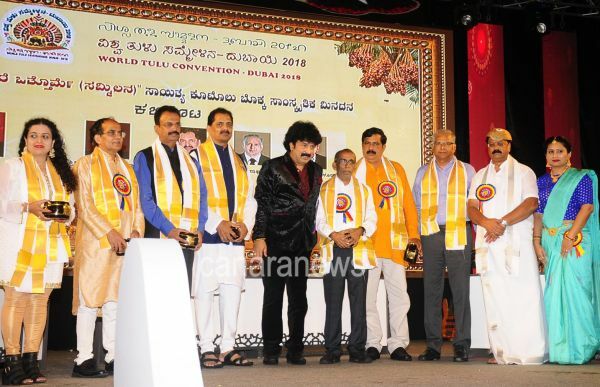 ‘Vishwa Tulu Aisiri’ memoir edited by B. K Ganesh Rai was released in memory of Vishwa tulu Sammelana. 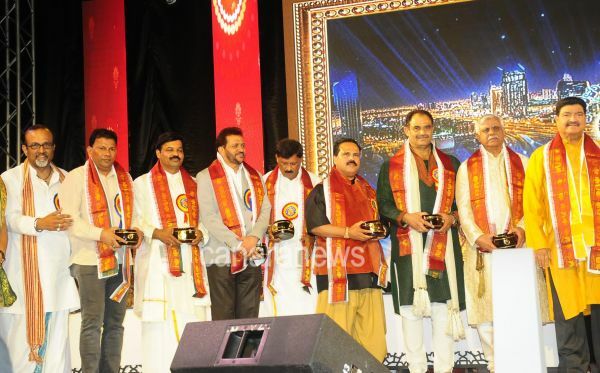 Bhaskar Rai Kukkuvalli, Sayil Rai, Priya Harish Rai, Karnuru Mohan Rai, Ashok Pakkala Mumbai introduced the guests. 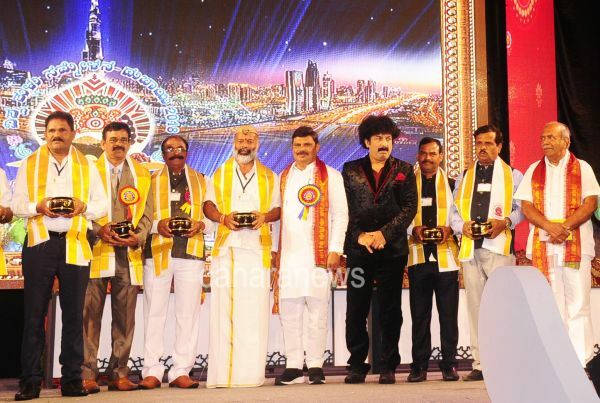 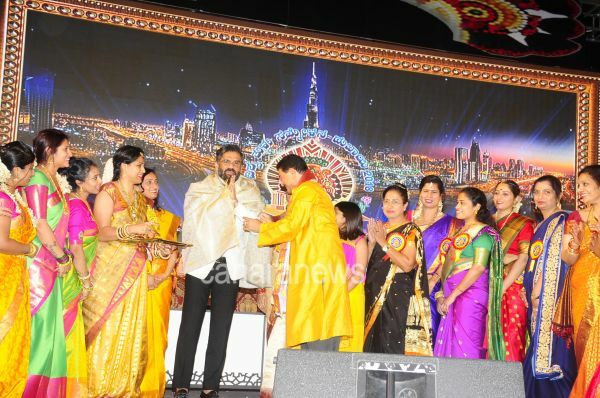 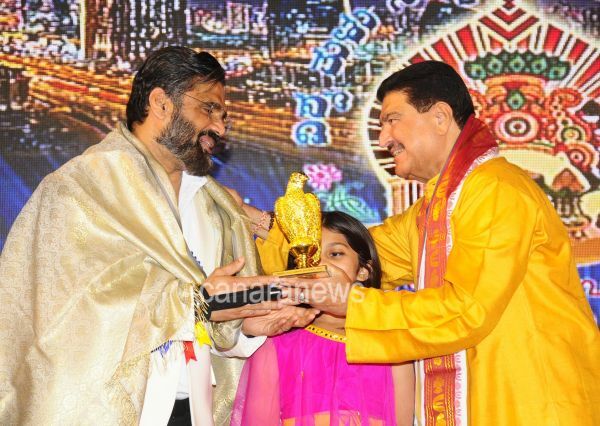 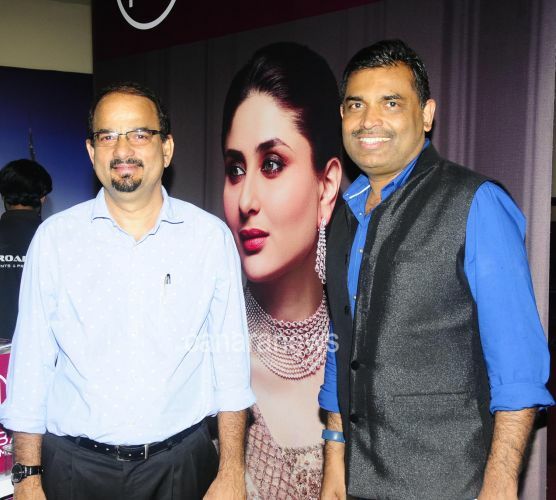 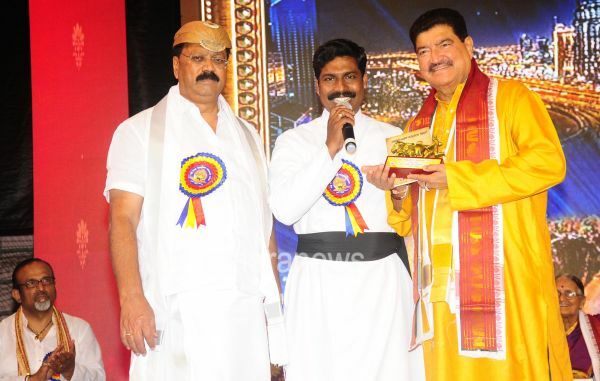 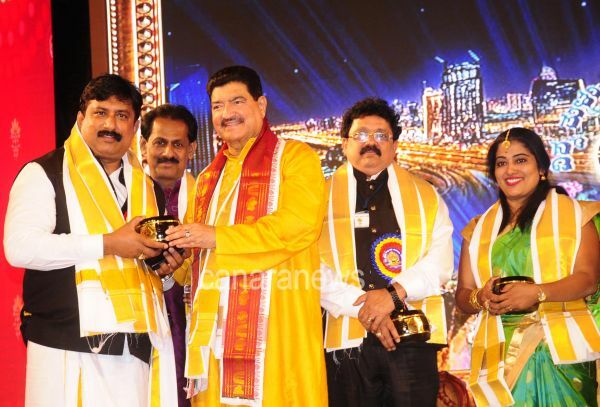 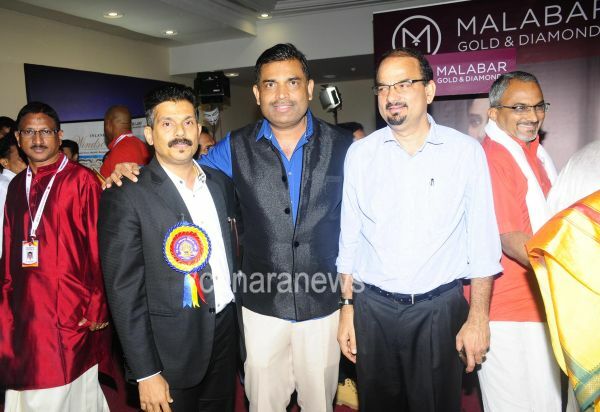 B. R Shetty and Sarvotham Shetty honored the guests by offering memento. 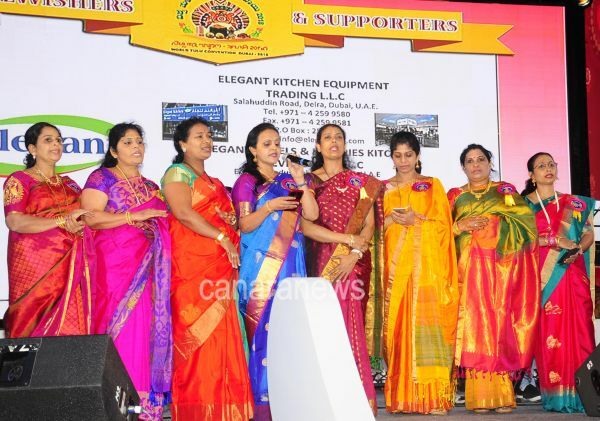 Kadri Navneeth Shetty compered the program. 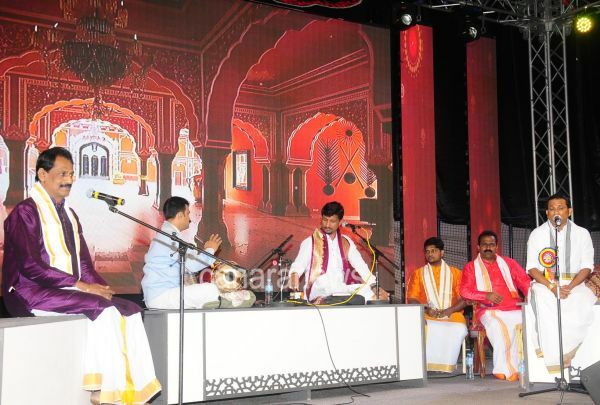 The Versatiles Dubai team of Pramod Kumar and group presented rasamanjari during the cultural events. 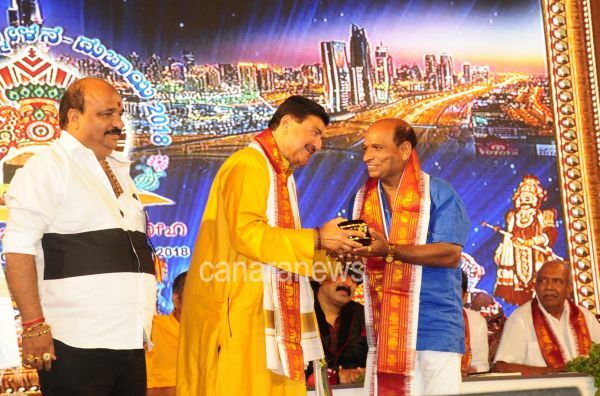 Nagesh Kulal Mangalore presented Tulanadu traditional games, K. Venkatraman and team presented Natyavaibhava and Dr. Rajesh Alva Badiyadka presented ‘Paddhane mela bokka mankaali nalike’. 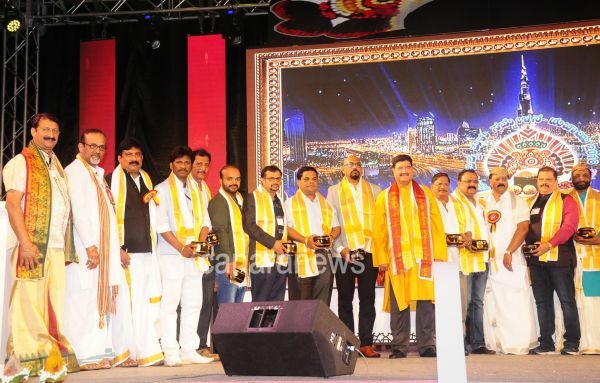 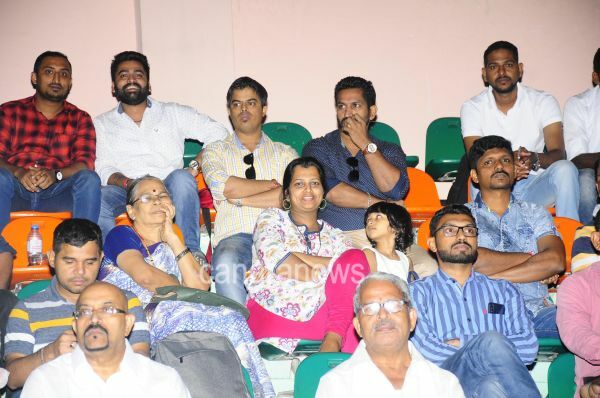 Jabbar Sumo was led by Bhaskar Rai Kukkuvalli, Thaalamaddale by Kadri Navneeth Shetty, Thonse Pushkal Kumar, Dayananda Kathalsar, Comedy by Prashamsa Kaapu, Sandeep Shetty, Prasanna Shetty, Merwin Shirva and Sharath Kumar, Sathyana Puratha Siri’ dance form by Sanathana Natyalaya Mangalore led by Chandrashekar Shetty, ‘Elver Daiyar’ tulu dance form was presented by Natyaniketana Mangalore team led by Manohar Kumar Ullal. 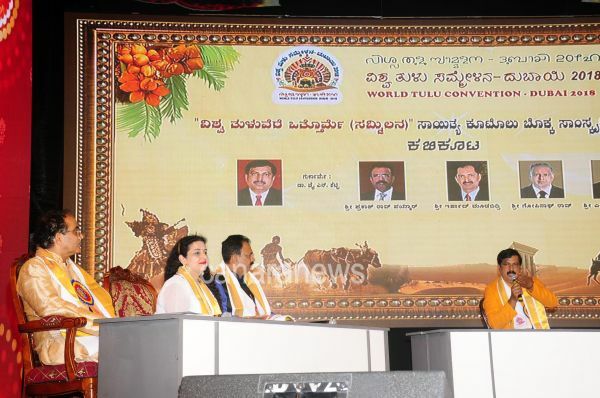 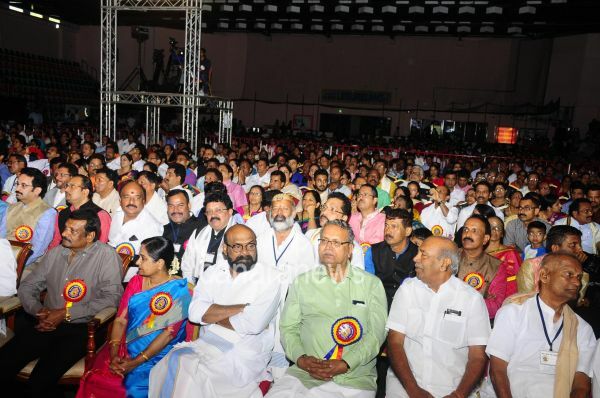 The Tulanadu convention was held under the presidency of Dr. B. 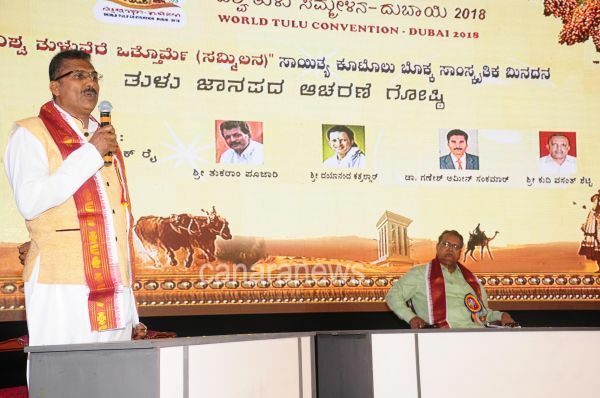 A Vivek Rai, Prof. Tukaram Poojary, Dayananda Kathalsar, Dr. Ganesh Amin Sankamar, Kudhi Vasanth Shetty expressed their ideas during the convention. 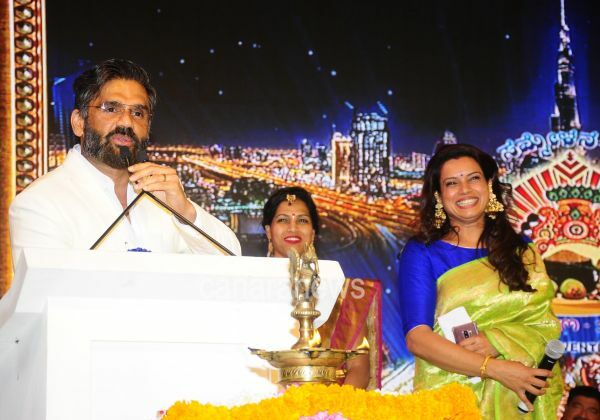 Naveen Shetty compered the convention. 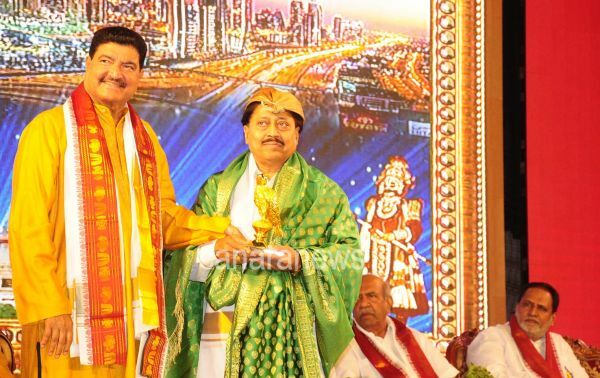 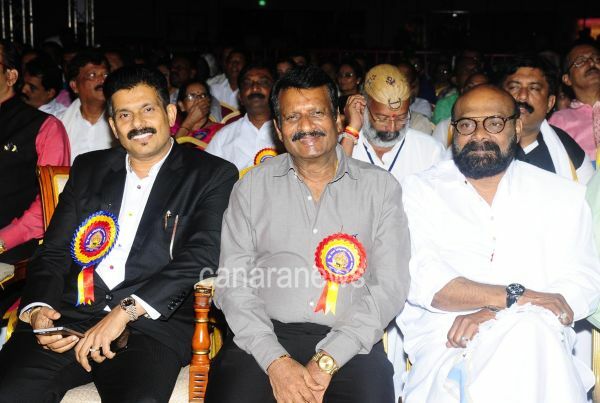 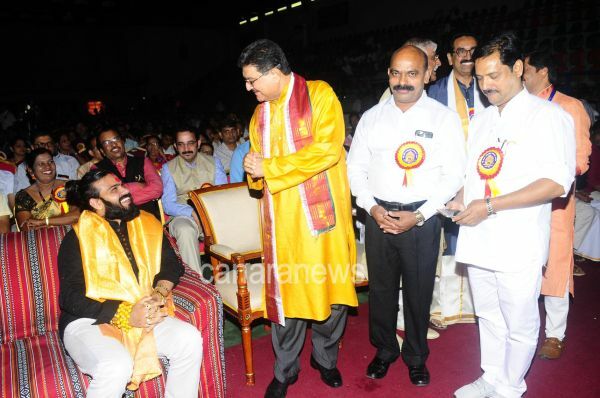 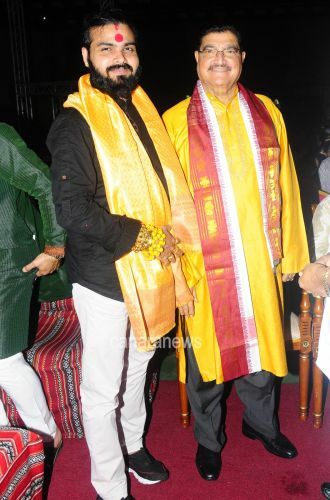 Tulu Kavighosti was held under the presidency of Dr. Y. N N Shetty. 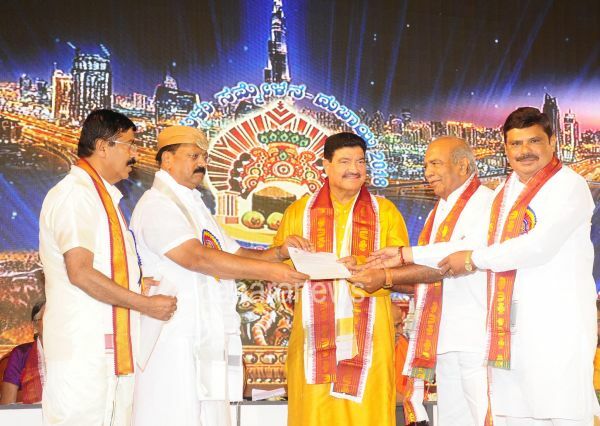 Prakash Rao Payyar, Irshad Moodabidri, Gopinath Rao, M. E Mulor, Usha Naga Bhushan Kolpe presented their poems during the occasion. 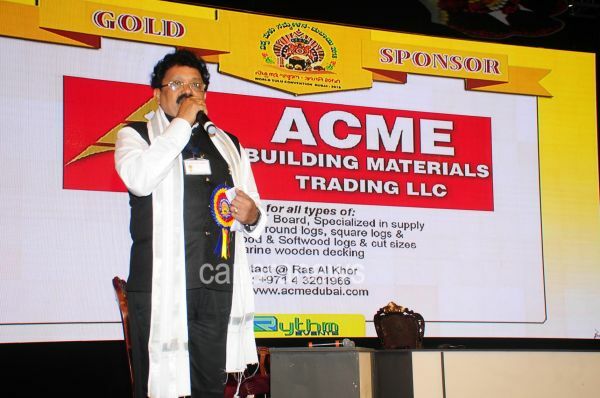 Ashok Pakkala Mumbai compered the program. 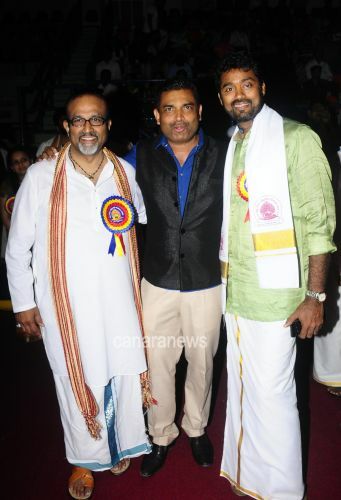 Because of lack of time Rangabhoomi Ghosti and Tulu madhyama ghosti got cancelled and due to this all were disappointed.